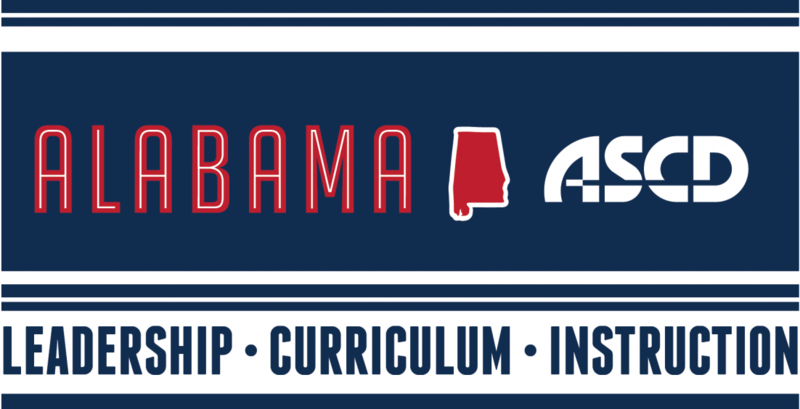 The 2018-2019 Alabama ASCD Principal Leadership Academy will be a blend of online and face to face experiences, with a virtual kickoff in November. The onsite sessions will take place at the CLAS office in Montgomery, AL for two days in November, two days in February, and one day in May. The remaining virtual sessions will take place in January and April. More details about these sessions can be found in this Leadership Academy Brochure. Check this page often for registration information.